The pilot station of Le Havre has existed since the XVIth century. Nowadays 48 pilots are providing their services and advices, 24 hours a day, 365 days a year, in practically all weather conditions, in Le Havre, Antifer Oil Terminal, and Fécamp. 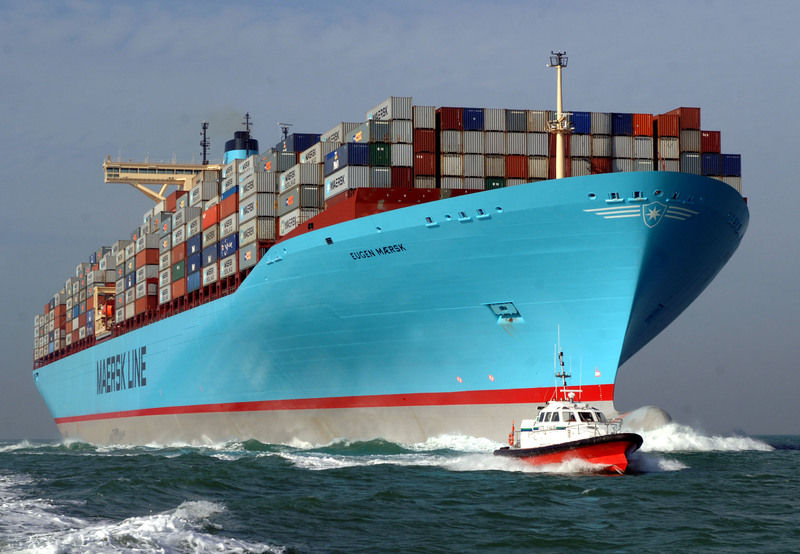 The service provided to the vessels is organised on a rota system. A pilot is always present at the station, on watch, in order to organise the designation of pilots to the vessels. The pilot on watch is also always available to answer questions that may come from the harbour masters office, the shipping agents or captains of the vessels. Recommendations, expertise, or simply advice can therefore be given free and at any moment. In the case of unusual manoeuvres, a pilot will be taken off the list in order to exclusively take care of that manœuvre. A pilot nominated to deal with nautical questions takes care of the daily follow up of important files such as port development plans, navigation safety and modifying equipment relating specifically to port manœuvring…That particular pilot holds meetings with the technical safety commission (commission comprising of voluntary pilots), in order to discuss difficult subjects concerning pilotage. 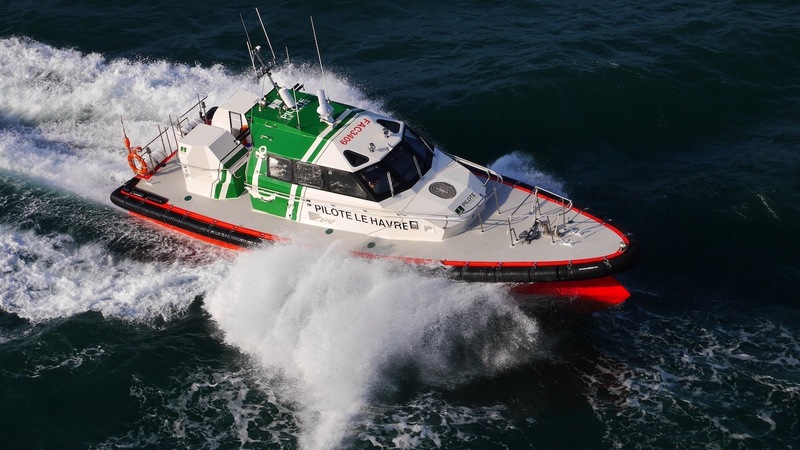 In order to carry out their mission efficiently, the pilots have 6 pilot launches in Le Havre and one pilot boat in Fécamp, a maintenance workshop, a helicopter and a simulator at their disposal. For difficult manœuvres, the station has been equipped since 2007 with 2 completely independent DGPS kits ( PPU ). Since its installation in 2004, the simulator guarantees training and upkeep of knowledge for the pilots and marine personnel.